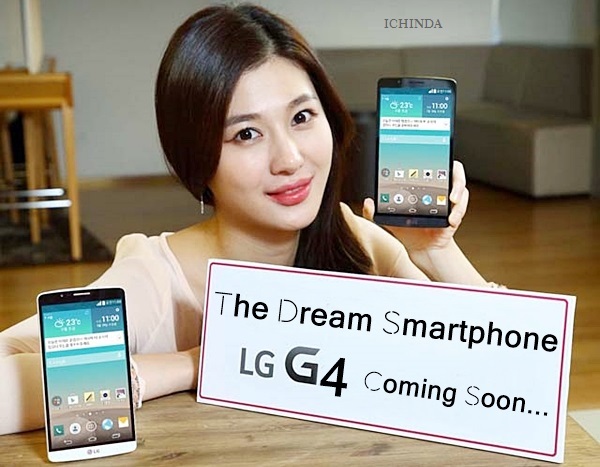 To win the hearts of smartphone lovers, LG soon going to launch the successor of LG G3 as LG G4. LG G4 featuring 64-bit Octa-core Qualcomm Snapdragon 810 SoC, qHD Display, 16-MP+8-MP Camera slated to launch on 28th April 2015 priced approx. $1000 in Black, Brown, Maroon, Blue, Gold, and Yellow colour option with White, Black and Gold plastic. It will counter Apple iPhone 6 Plus, HTC One M9 and Samsung Galaxy S6. At last few honest word, LG G4 is coming to please the smartphone lovers. What you think? Please be stay tuned for more updates.